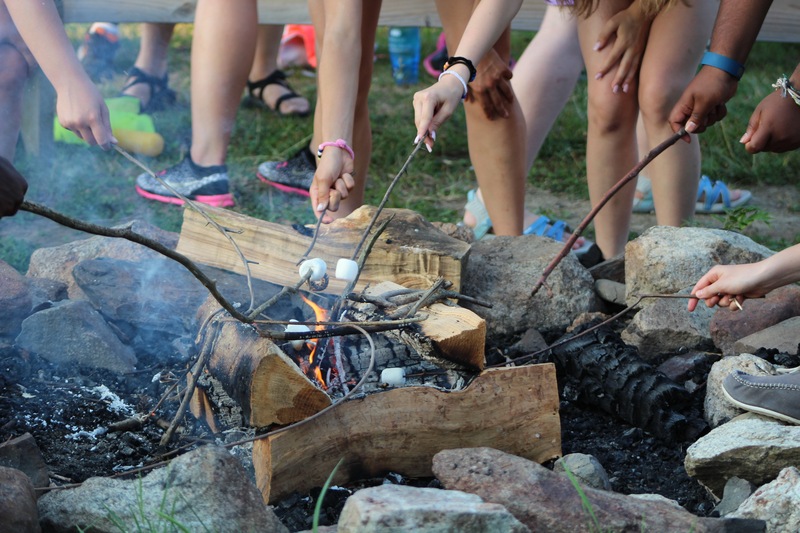 Wilderness Camp Weeks – Camp Warwick Epic Outdoors – Along with a classic wilderness camp experience of campfires, cooking over an open fire and living in canvas platform tents, campers will work together to learn what it takes to survive the outdoors. This outdoor education week will be thrilling as campers learn leadership and team work skills to explore methods of collecting water, fire starting techniques and shelter construction. In addition to teamwork activities, campers will conquer the challenge course, zip line and hike and canoe at near-by Wawayanda State Park. By the end of the week wilderness campers will lead an all-camp activity and share their new outdoor skills. Overnight Camps – Full payment must accompany registration for all overnight camps. Registration for In Camp takes place from 4:00 p.m. – 5:00 p.m. Sunday.